The lightweight, breathable, and cozy fleece of comfortable crag days meets durability that doesn't shy away from abrasion-inducing rock in the Red Rock Hoody. 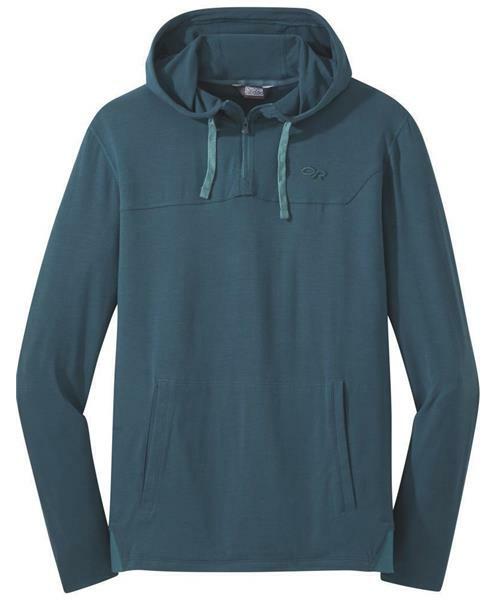 A cotton, lyrca, and Cordura knit blend stands up to inclement elements while an easy-on pullover design keeps this hoody at the top of your pack. Built with a feature set that climbers demand and finished off with a wear-anytime-anywhere construction, the Red Rock is an easy win for boulderers, craggers, and multi-pitch pros.